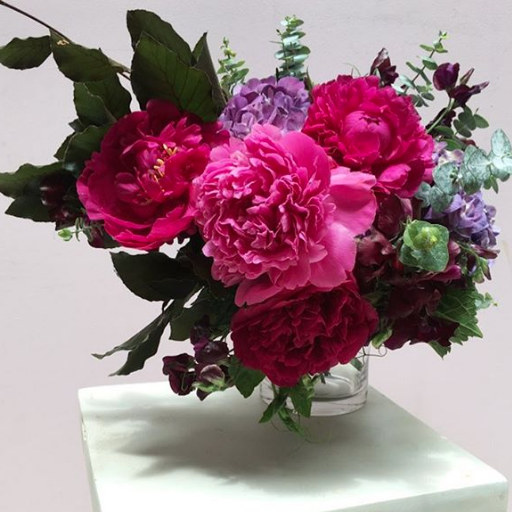 Serving the Southern Highlands for over 30 years. 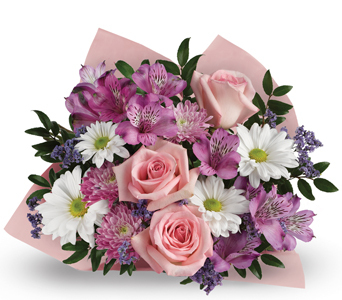 Order before 2pm M-F and 10am Saturday and we'll deliver same-day. 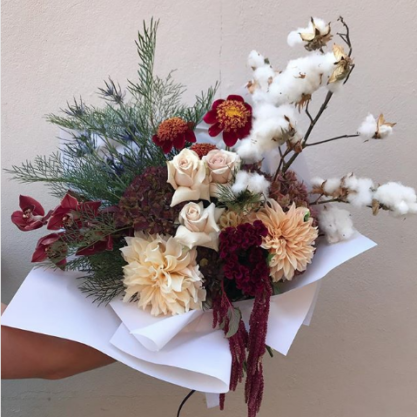 As a local business, everything is made fresh by us here at Blooms of Bowral Florist. 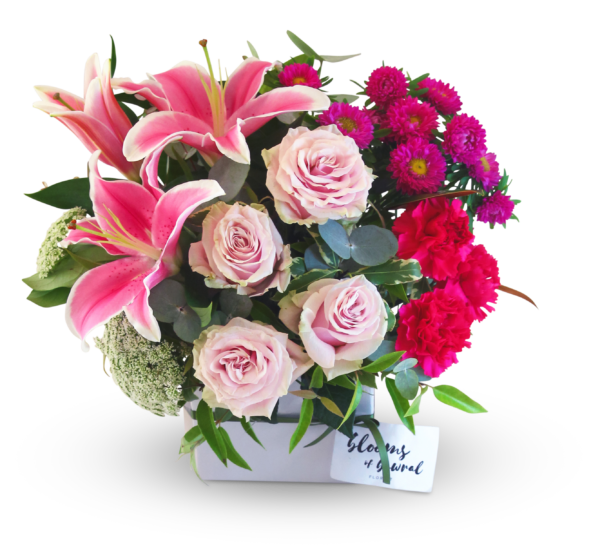 Looking to send something a little bit special? 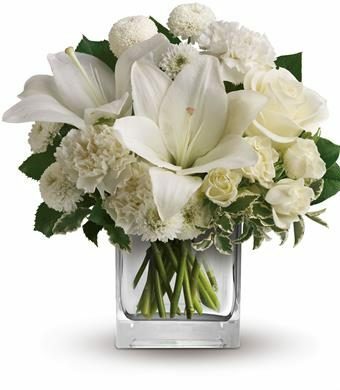 Leave it to the experts to create an arrangement just for you. 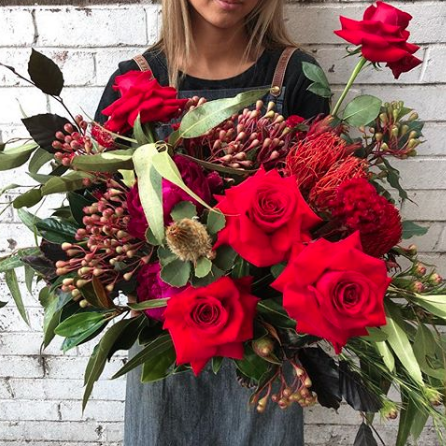 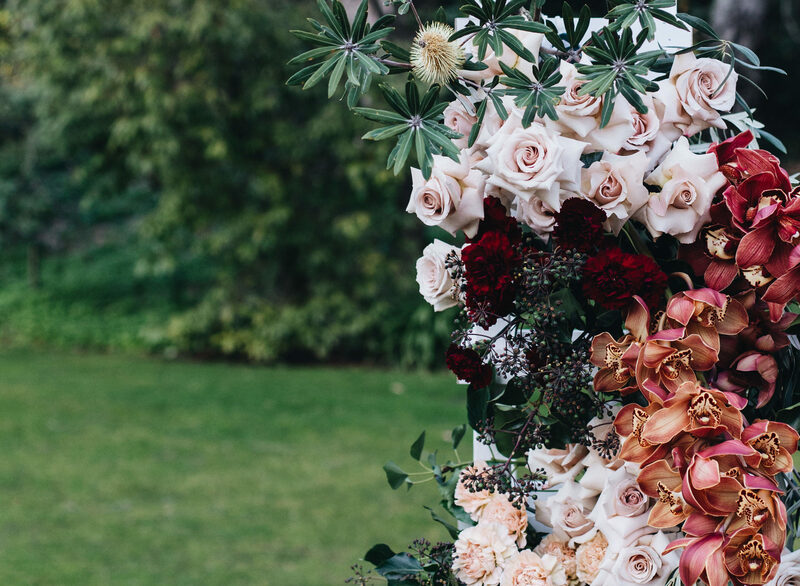 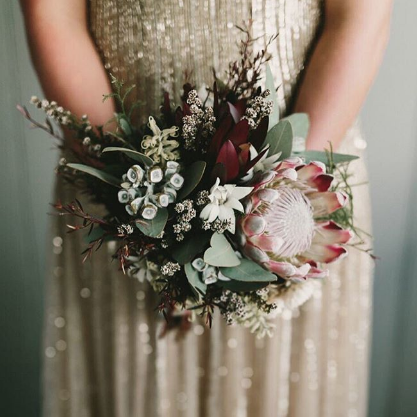 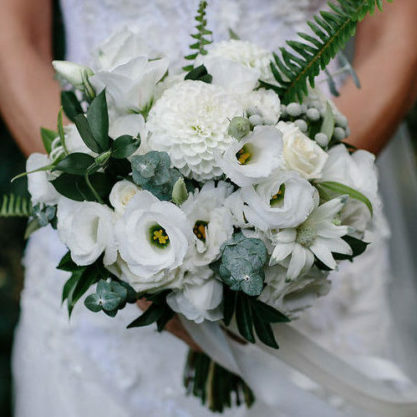 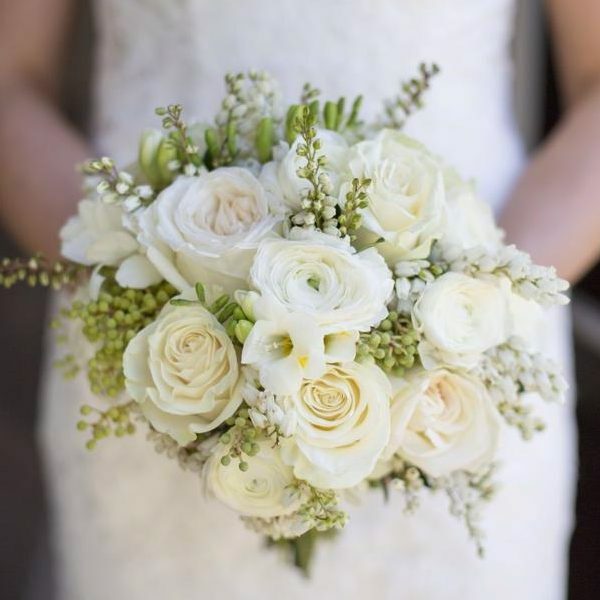 Gorgeous flowers are an important part of your special day and Blooms of Bowral Florist provides the personal attention, dedication and creativity you deserve.